The weather here is quite mild and the people are very laid back and friendly. The area itself has a small population of a little over nine thousand people. There are also plenty of things to see and activities to do in this area that make it an absolutely delightful place to live in. If these things aren't right in Bishop, they are no more than two hours away. Bikers, hikers, and those who just have the desire to see more of nature's bounty can all agree that Bishop, California is the place to go to see and participate in all of their favorite sights and activities. For those who are just dying to see all of the natural wonders that California has to offer, Bishop is close enough to several of them that you'll have the opportunity to see some of the biggest names in state nature preserves. Visit Yosemite National Park and observe its breath taking views from the cliffs, see flowing streams and clear waters and get lost in nature. Experience the scorching hot biome of Death Valley and the scarce, but beautiful vegetation that the desert has to offer. Sequoia and Kings Canyon National Park are also a couple of the other national parks that are within a short driving distance of Bishop. Bishop also has something to offer for its hiking enthusiasts. 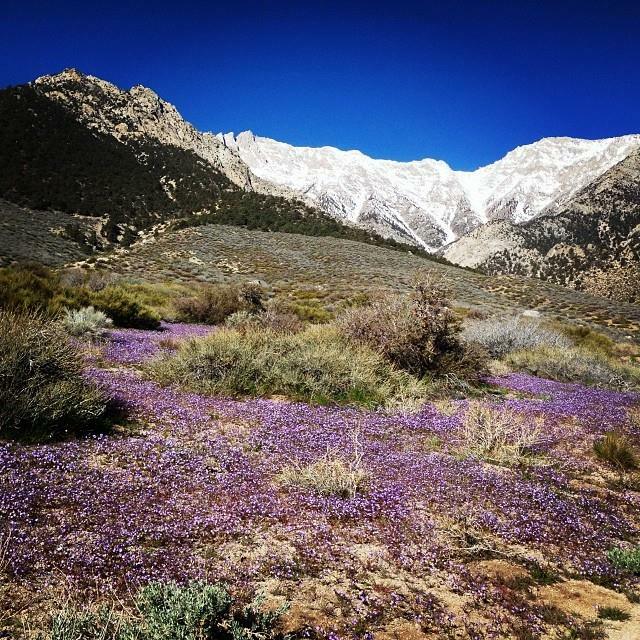 There are many places to hike in and around Bishop that are exquisitely beautiful. One great spot to hike is the Bishop Pass Trail. This trail is one that is often traveled by hikers and is very well taken care of. After about eleven miles, the Bishop Pass Trail turns into the John Muir Trail. The entire hike, while it can be challenging, is a beautiful example of the many wilderness areas that California has to offer. Bikers will quickly find that Bishop has some awesome spots to offer them as well. Bishop offers limitless areas for bikers to enjoy both a leisurely ride and challenging mountain biking. A great spot for mountain bikers is the White Mountains. This area also offers campgrounds and hiking trails as well. Although Bishop and the surrounding area is abundant in things to do, the best thing about living in Bishop is its view of the rocky Sierra, the haunting Mojave Desert, and the glowing lights of Las Vegas. To find the perfect place to call your home, let the professionals at Sierra Resort Real Estate help you find the perfect place to settle down in Bishop. For more information about finding a home in Bishop, California contact us today!